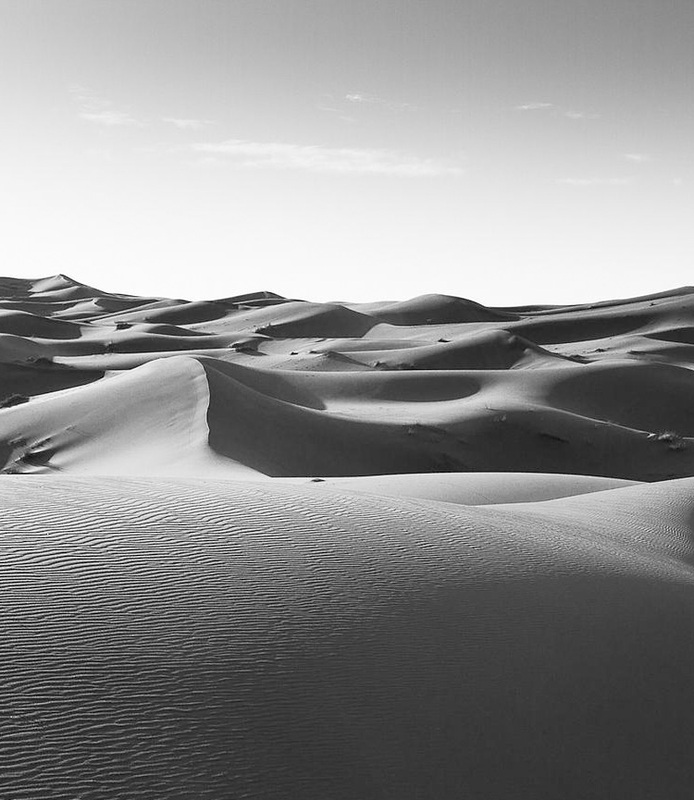 Empty your head by spending a night in the Sahara desert. If there were two places – romantic, timeless, almost magical – to spend a night in Morocco, after the Kasbah Tebi, there would remain the experience of a night in Sahara desert. Discover a night with the nomads in the heart of desert. 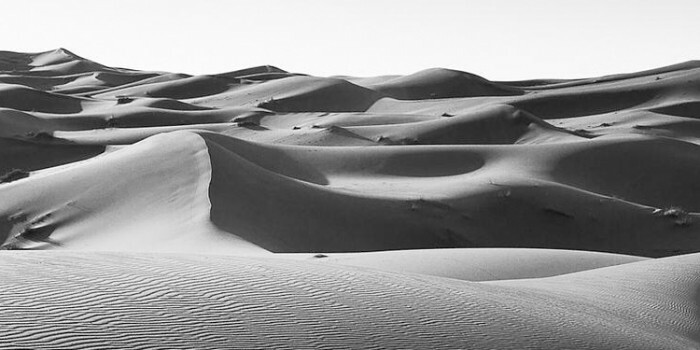 With our partners in M’hamid (dune of Erg Chegaga), truly nomads, we organize nights to the heart of the desert. After a day on the road, we have a ride of two hours of off-road sand trail from M’hamid to Erg Chegaga through the dunes to reach the bivouac. Our partner bivouac is comfortable, clean with sanitarians. We pick you up at your hotel. Departure to Aït Benhaddou on the morning by the Tizn’ Tichka pass. Lunch in Telouet. Visit of Telouet and the Glaoui Kasbah, salt mine, Ounila Valley, Kasbah of Tamdaght, Inmiter gardens. Visit of the old Ksar of Aït Benhaddou. Night and dinner at The Kasbah Tebi, Aït Benhaddou. Departure to M’hamid by the Drâa Valley (also name Kasbah’s Valley). Zagora Palm grove. Pottery of Tamgroute. Off-road sand trail of 2 hours betweem M’hamid and the bivouac, at the foot of the Erg Chegaga Dune. Night and dinner in a bivouac, Erg Chegaga. Departure to Aït Benhaddou by the Lac Iriki. Off-road trail until Foum Sguid. Lunch in Foum Sguid. Taznghat and it Berber carpets cooperatives. Aït Benhaddou. Night and dinner at the Kasbah Tebi. Transfer to Marrakesh by Tizn’Tichka. We drop you off at the airport or your hotel.